1. Color should be treated as a thing you could wear. It is one element of design that is very powerful so be careful with how you use it. Keep it simple, but use it with flair. Ideally for homes, it is still best to start off with a neutral color and blend it with one or two brighter color/s. Keep the walls in muted colors, and use bolder shades for accent pieces. 2. Consult your color wheel. The color wheel is a tool for designers to assess what colors will work well together. 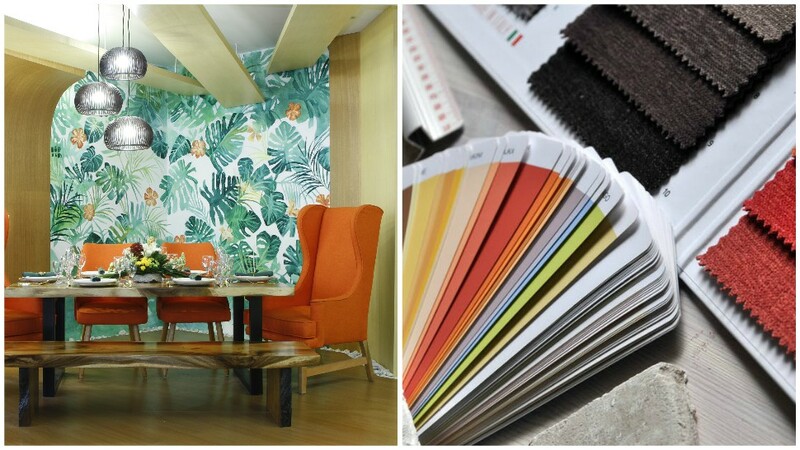 Study what suits you best and aim all your purchases to create a harmonious color scheme. 3. 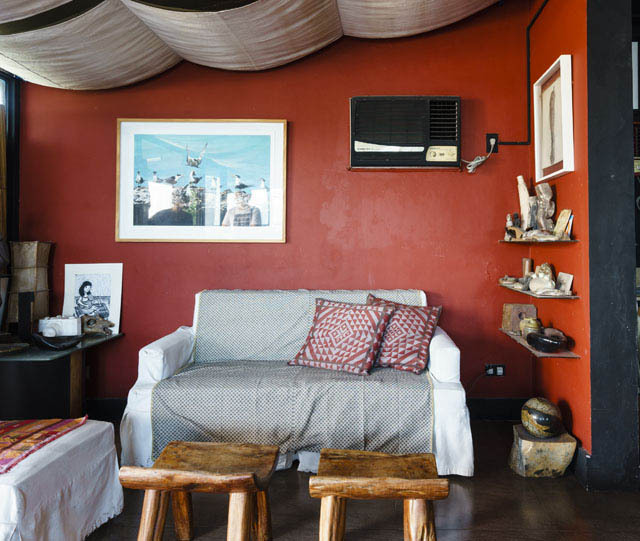 Use warm colors for spaces meant for entertaining. Warm colors (reds, oranges, and yellows) work well to establish liveliness in space. You can then pair it with a neutral color, or accentuate it with a cool color (such as blue) to balance the color in your interior. 4. Trends are fleeting, so it’s best to follow your senses. Individuality is most important at this time and age where everybody seems to dictate trends. Know yourself, be unique and do not always follow the norm. However, there is no harm in being trendy, provided that you create something that will suit your personality and taste. 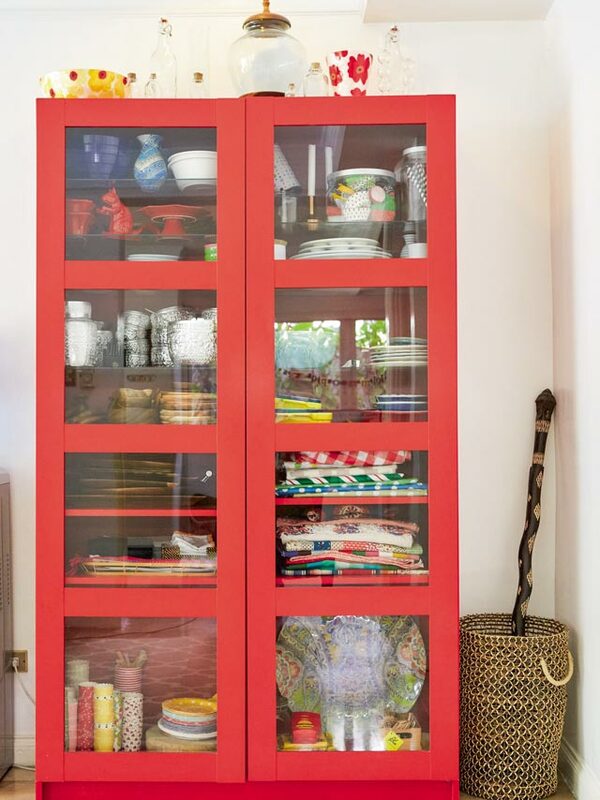 This snippet originally appeared in the March 2007 issue of Real Living Magazine. Download your digital copy of Real Living on the Real Living App. Log on to summitnewsstand.com.ph/real-living for more details.